Watch full Ginga Eiyuu Densetsu Season 3 Episode 24 English Subbed full HD online. Ginga Eiyuu Densetsu Episode 78 English Subbed online for free in HD. Spring Storm. 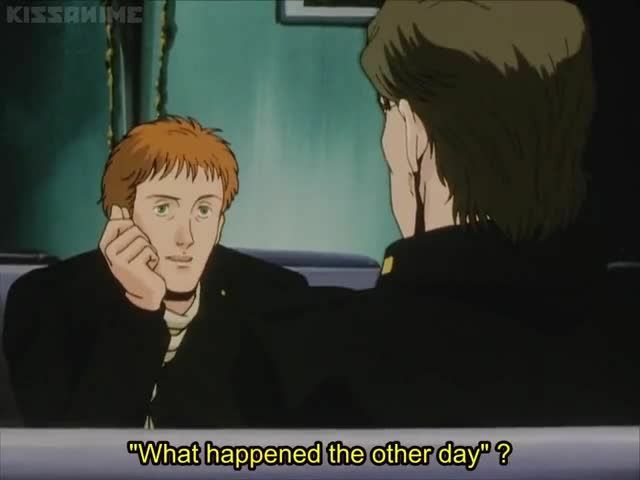 Bittenfeld sends Iserlohn a message, advising Yang to surrender. The government of El Facil retreats to Iserlohn. Julian and Katerose have an argument. Yang and Julian discuss their situation, talking till sunrise. The Earth Cult convinces Fork to try to assassinate Yang. Iserlohn responds to Bittenfeld, planning to provoke him to attack prematurely before the main Imperial fleets arrive.